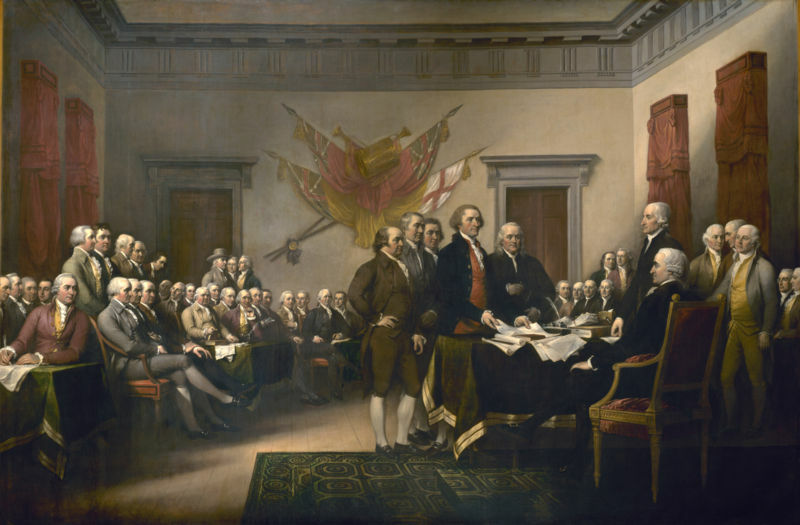 Each year I have used July 2nd as jury celebration day, as this is the day that the Continental Congress voted to liberate the Colonies from the Crown. It was signed two days later, and the date of signing is memorialized on our Declaration of Independence. Each year I use July 2nd as a jury celebration day, as this is the day that the Continental Congress voted to liberate the Colonies from the Crown.